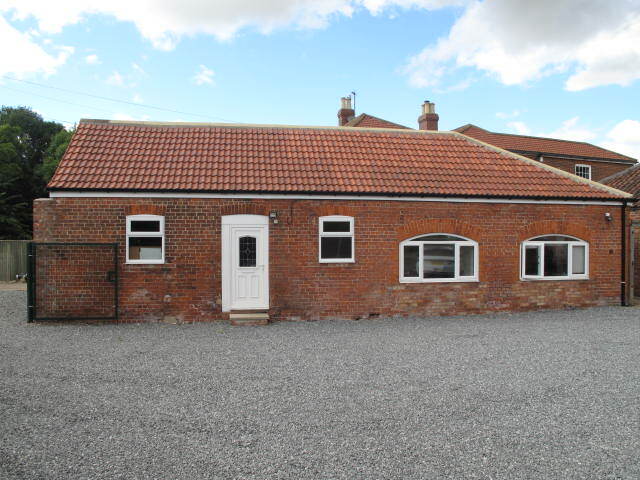 Quality office accommodation in quiet but accessible location adjacent to A63 at Melton. Accommodation available from 29.14 sq m (314 sq ft) to 228.65 sq m (2,461 sq ft) with rents from £4,000 per annum exc. Capable of providing one open office or in smaller self contained units each with comfort cooling heating and car parking. Offered on flexible lease terms to b agreed.